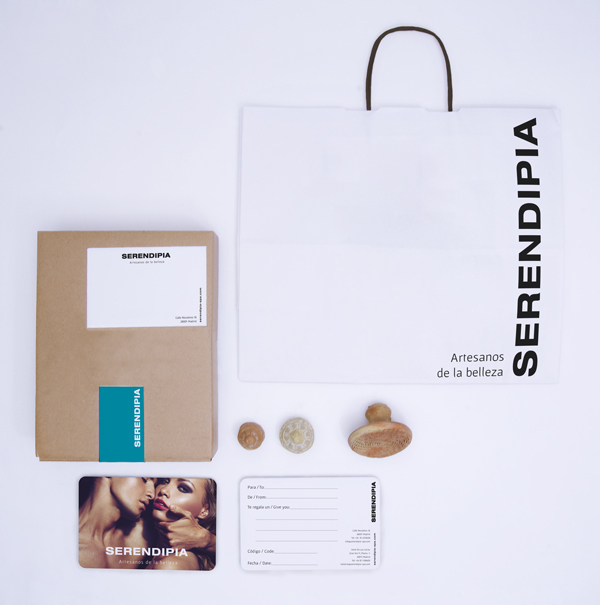 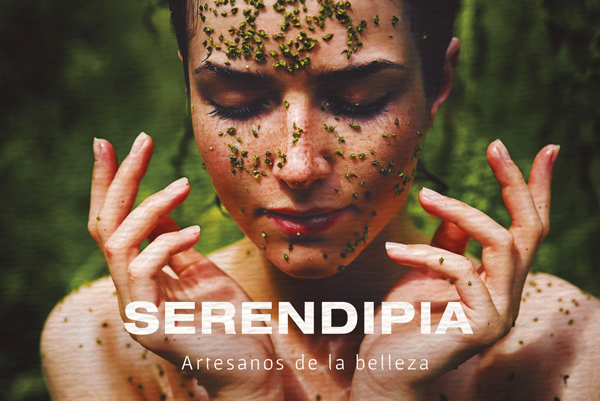 SERENDIPIA ES UN NUEVO CONCEPTO DE CENTRO DE BELLEZA, BASADO EN LO NATURAL Y ARTESANO. 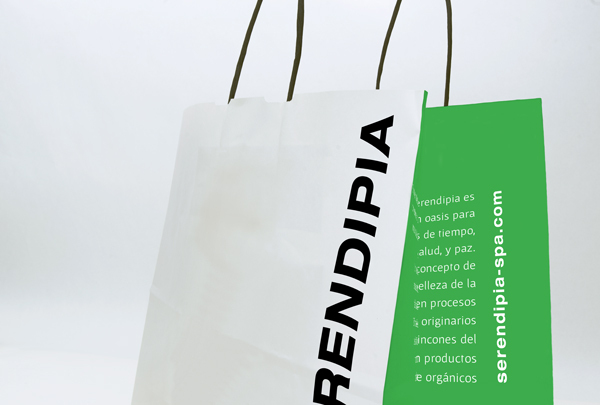 GABRIEL CORCHERO STUDIO HA CREADO LA NUEVA IDENTIDAD CORPORATIVA QUE REFLEJA EL ESPÍRITU DIFERENCIADOR DE LA MARCA, APLICANDOLA EN LA PAPELERÍA, PACKAGING, FOLLETOS, NEWSLETTER Y WEB. 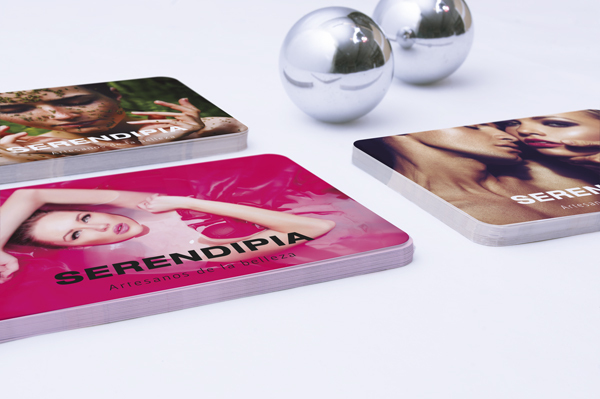 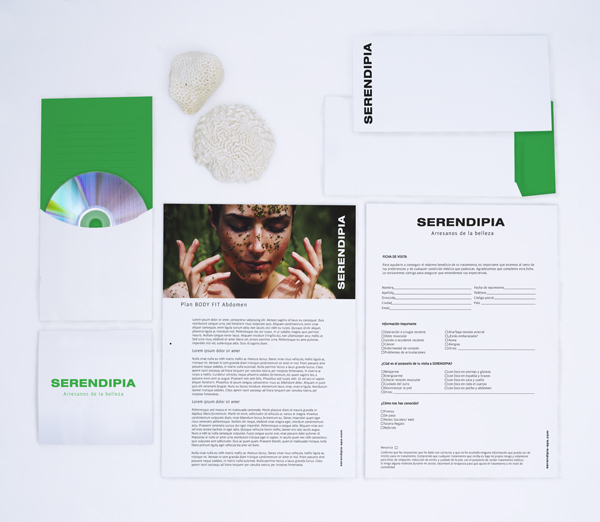 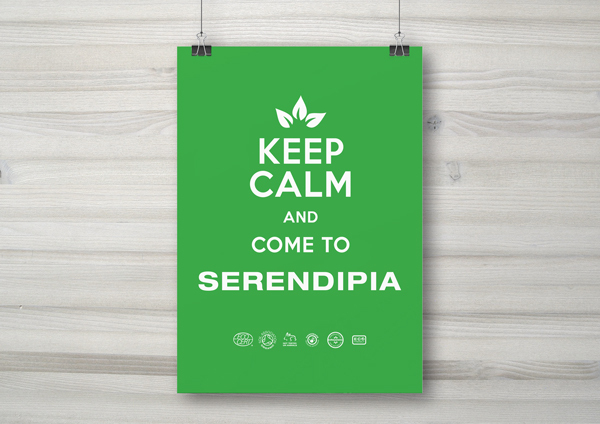 SERENDIPIA IS A NEW CONCEPT OF BEAUTY CENTER BASED IN THE NATURAL AND CRAFTSMAN. 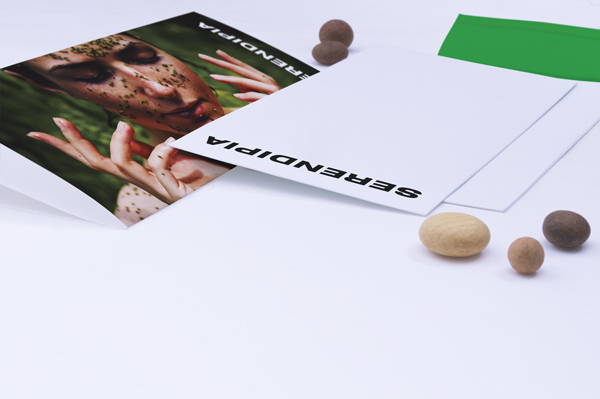 GABRIEL CORCHERO STUDIO HAS CREATED THE NEW CORPORATE IDENTITY THAT REFLECTS THE DIFFERENTIATOR SPIRIT OF THE BRAND, APPLYING IN STATIONERY, PACKAGING, BROCHURES, NEWSLETTER AND WEB.